The brutal slayer of at least three women, Winston Moseley is often overlooked at a serial killer. 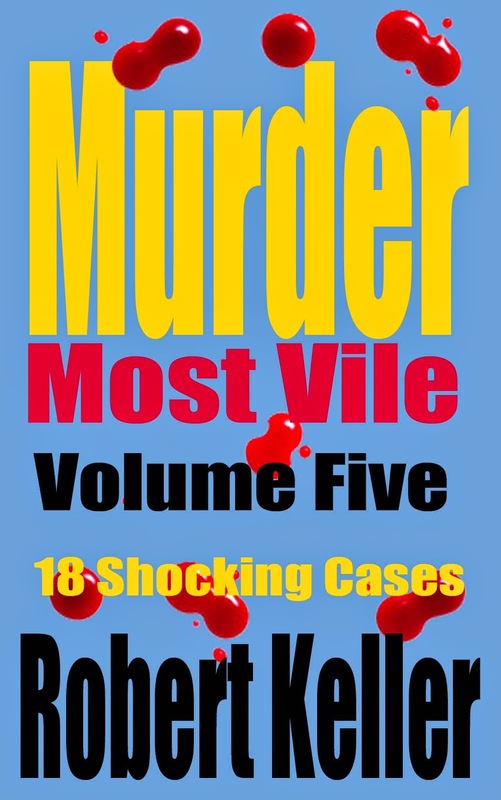 This is because Moseley is usually associated with one of the most infamous crimes in American history, the murder of Catherine "Kitty" Genovese. Police investigations eventually led to Winston Moseley, a 29-year-old business machine operator. 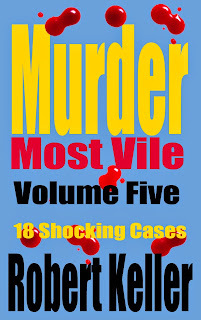 Arrested on April 2, Moseley confessed to killing Kitty Genovese and two other women. Fifteen-year-old Barbara Kralik was stabbed in her Queens home on July 20, 1963; housewife Ann Johnson was shot to death and then set on fire two weeks before the Genovese attack. 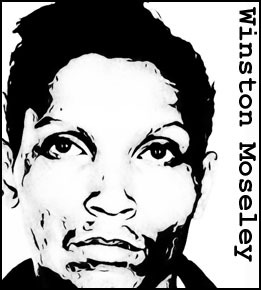 Moseley was initially condemned to death for the murders, but the sentence was later commuted to life in prison.